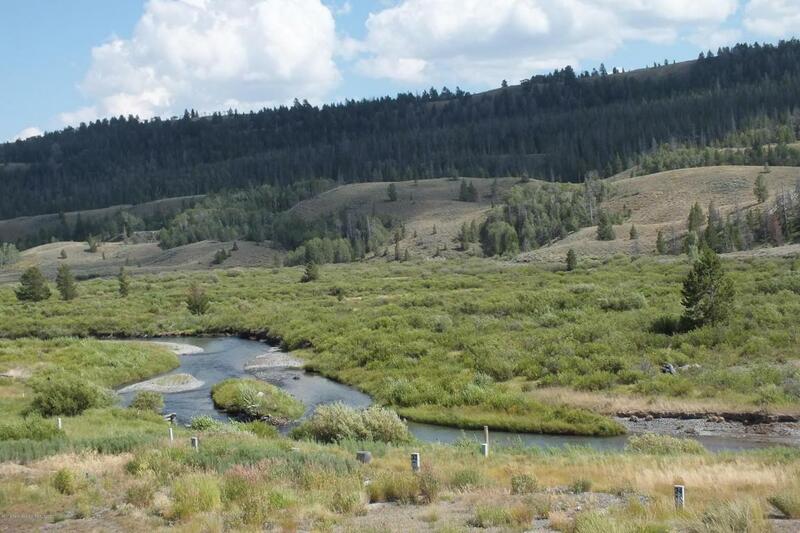 Almost 1/2 mile on the Wind River with great views of the nearby mountains and wilderness. Paved driveway off Highway 26 offers YEAR ROUND use. Enjoy this incredible property as a year round private lodge, home, or RV Park and Campground, or any combination of the above. 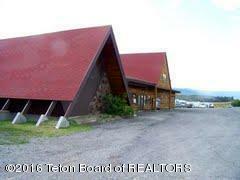 The lodge has a very open floor plan with views to the Wind River from almost every room. With 12 double (French) doors leading to the outside, this is indoor/outdoor living at its finest. Includes four brand new bedroom suites with new attached bathrooms, one loft bedroom with adjacent bath, a great room with souring ceilings and huge two story stone fireplace, brand new kitchen with stainless appliances, two islands with seating for 14, huge dining room with seating for 12, living room, and very large deck facingthe Wind River. One suite is an apartment with kitchen and living room. Great for that special guest, rental income, or on-site hired help. The property also includes two large renovated male and female public restrooms with three toilets, four sinks, and three showers each, plus ample laundry facilities. Also included are approximately 60 RV hookups! The owner is in the process of a high-end, TOTAL RENOVATION to create one of the finest Private Lodges in the Grand Teton/Dubois area. Architectural plans are available for viewing, and interior & exterior 3D renderings will be available soon. New landscaping is in process. In its prime, this Lodge was THE ''IN PLACE'' to go! The Lodge will be wonderful for the owner and guests wanting to RELAX & FISH the Wind River, Hike, Horse Ride, and Snowmobile in the wilderness nearby. RV'ers and Campers welcome! With a 4200 sq. 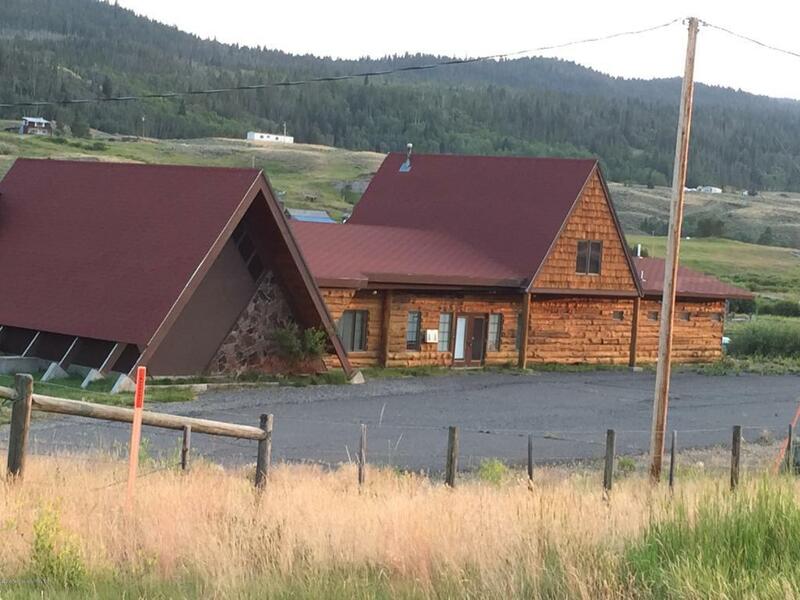 ft. totally renovated lodge, over 60 RV hookups, almost 1/2 acre on the Wind River, all facilities in place, on Highway 26, and horse coral, this property is priced WELL BELOW replacement costs. 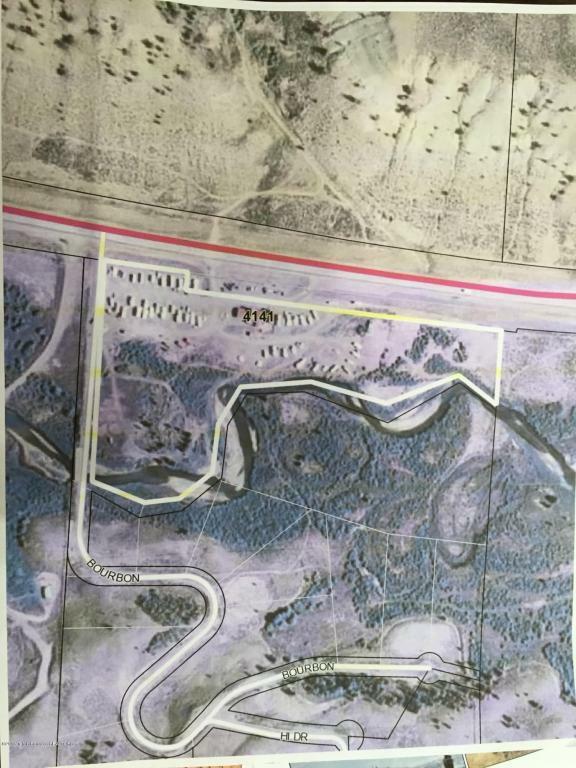 This is a very special property at a great price that offers tremendous income potential as an RV park, tremendous memories as a family lodge, and/or tremendous opportunity as a private fishing/hunting lodge. NOW IS THE TIME TO BRING YOUR CLIENTS TO VIEW THIS VERY SPECIAL, WELL KNOWN SPOT, SERVICING VACATIONERS AND OUTDOORSMAN VISITING TETON & FREMONT COUNTIES.